This home is truly a labor of love, and it shows! 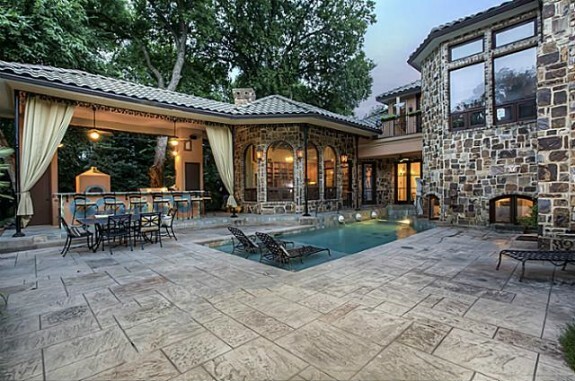 This amazing Tuscan-style estate in McKinney took three years for the owner, an artist, to design and build. It has so many gorgeous and warm, intimate rooms to fall head-over-heels for, and trust me, this home is romance with a foundation and walls. 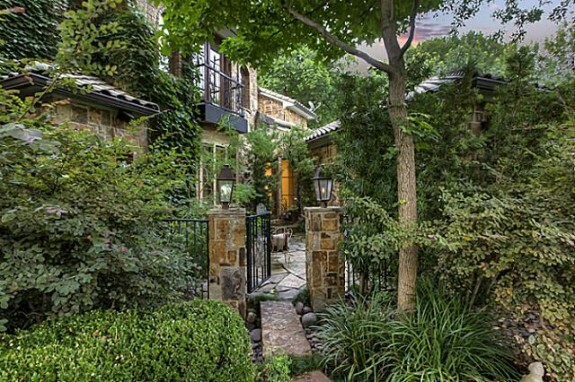 From the lush landscaping that surrounds the 4 acre lot, to the finishes and tile work, you’ll be transported to an Italian countryside with this 7,600-square-foot masterpiece. 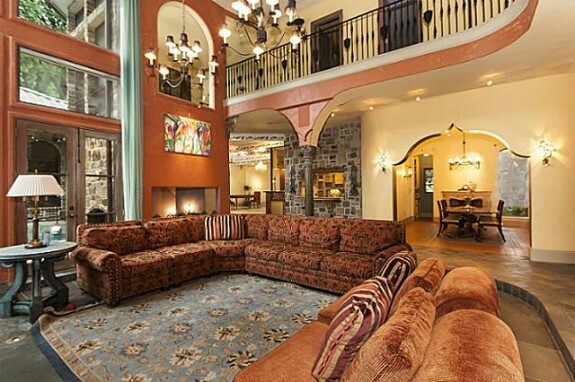 It has five bedrooms, four and a half baths, and some incredible touches you don’t often see outside of luxury resorts. 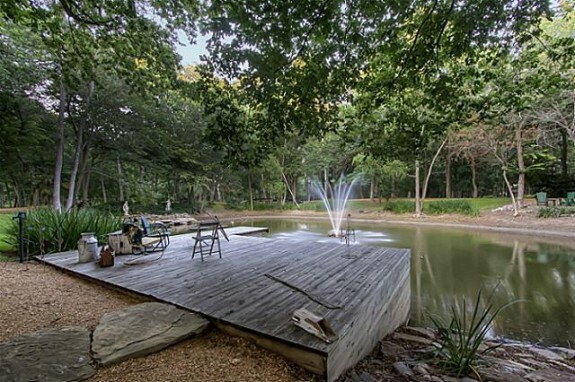 This property in Provine Farms Estates is marketed by Patton International Properties Realtor Myla Patton for $1.75 million. To me, considering some of the amenities this lovely home offers, it seems like an absolute steal! 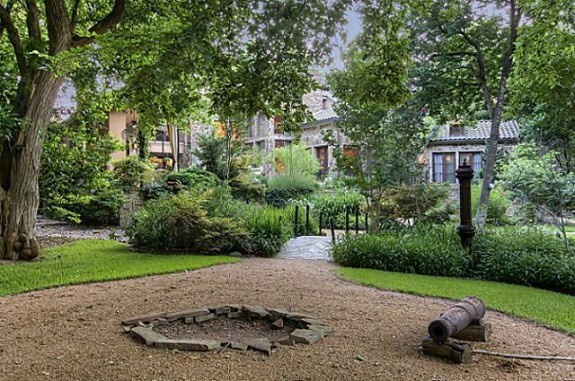 Considering the three-car garage, as well as the stocked pond, gorgeous outdoor spaces, and picturesque courtyard, 1809 Provine would be an excellent bed and breakfast. It certainly has enough visual interest throughout to be a magnet for honeymooners. 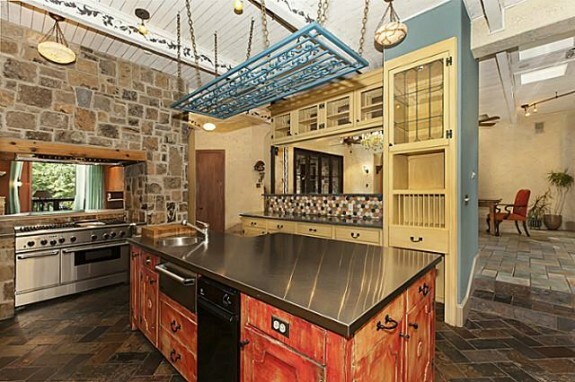 I love the exposed and painted beams, the plaster walls, and the incredible stone work in the kitchen, which has painted cabinets and high-end stainless appliances as well as a cool stainless steel island counter top and a painted wrought iron pot rack. Most people would be put off by the many different materials and patterns on the floor in this home, but to me it just makes it feel more like an artist’s haven — a muse, or source of inspiration. You know where you won’t lack inspiration, though? The master bedroom. 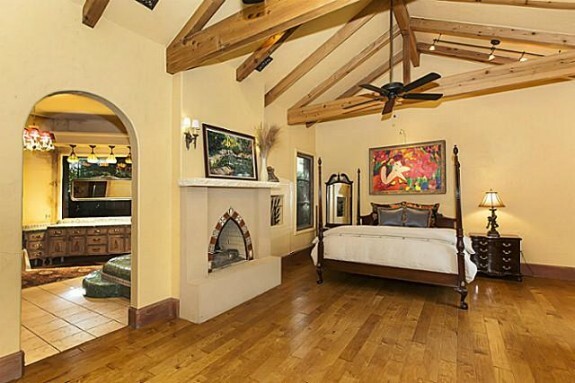 This is absolute romance, with exposed beams in the ceiling, a two-sided fireplace, and amazing views of the property. In the master bath you’ll find one of the sexiest tubs I’ve ever seen. 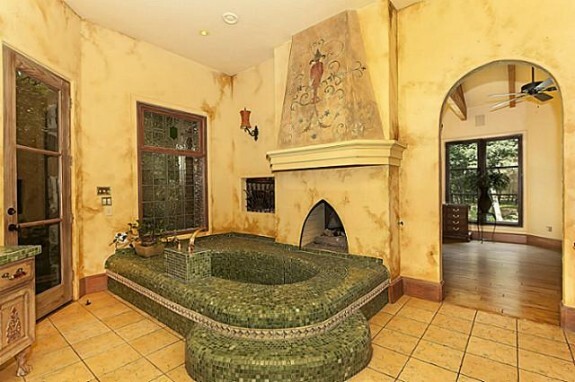 It’s a sunken tub encased in glass mosaic tile. Imagine having a soak in that gorgeous thing, right next to a fire … just incredible! If you’re looking for resort-worthy amenities, all you have to do is go outside to the patio and outdoor kitchen, where you’ll find a pool that has both a beach entry as well as a swim-up bar and a water feature. Pure romance! 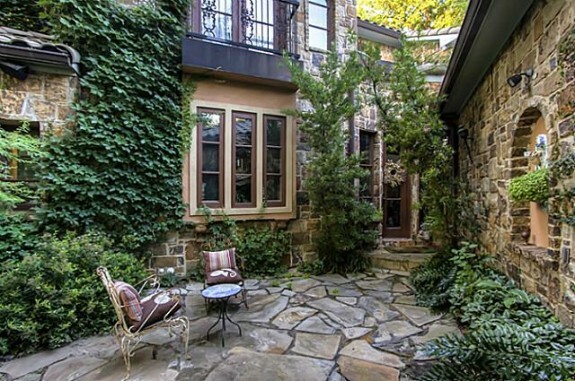 Where would you fall in love with this home?